Talented Soprano Dmitri Gunatilake performs a scintillating collective of well-loved arias including Puccini’s ‘O mio babbino caro’ and Mozart’s ‘Dove Sono’ at the annual Young Soloists Concert presented by the Symphony Orchestra of Sri Lanka. Sponsored by HSBC, the concert is on 7 July at the Ladies College Hall. 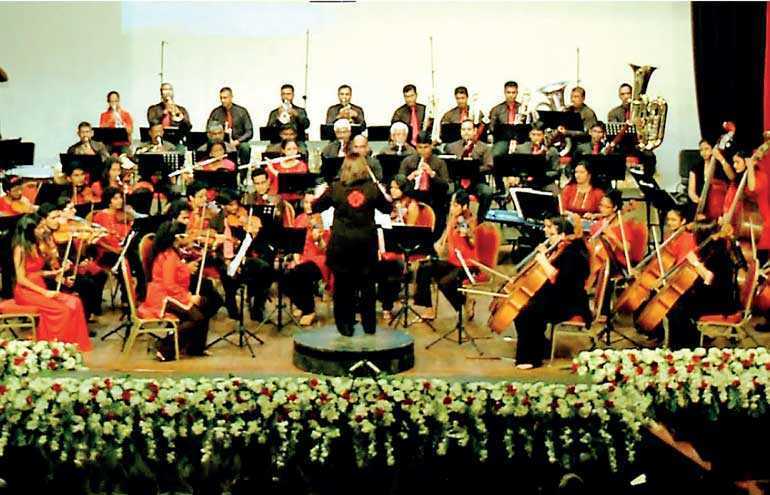 Over the last 25 years, the Young Soloists Concert has turned the spotlight on young talented Sri Lankan musicians, using it as a platform to nurture young artistes. Conducted by the dynamic Resident Conductor Dushyanthi Perera, the SOSL will also be performing a selection of enchanting waltzes and dances. The spirited overture form ‘Die Fledermaus’ opens the concert, followed by Brahms’ Hungarian Dances 1 and 5 – two extremely melodious and characterful pieces. Shostakovich’s captivating Waltz No. 2 from his suite for Variety Orchestra will lead on to the unforgettable waltz from Tchaikovsky’s ballet Sleeping Beauty, as well as the famed ‘Rose Adagio’ from the same work. The many moods of Tchaikovsky are plainly seen in the waltz from Swan Lake also featured on the program. Dmitri, a lawyer by profession with an LLB from the University of London, has an LTCL of Trinity College London (Singing Recital). She is an award winning performer who was conferred a gold medal at the 2007 Asian Choir Games held in Jakarta and showcases her versatility in both singing and acting. 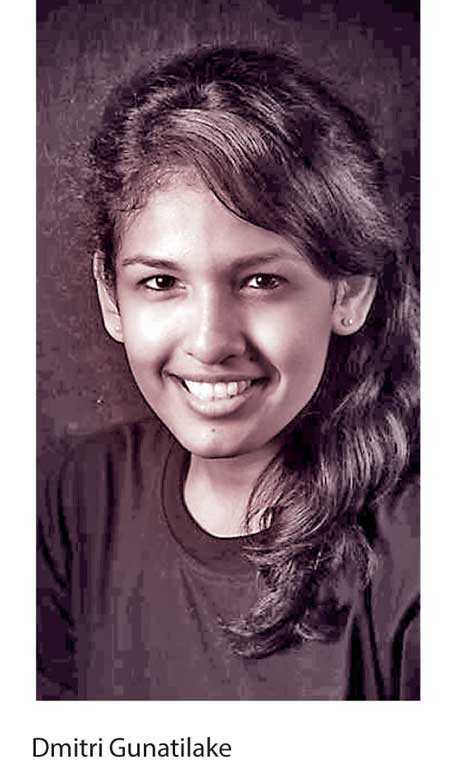 Her musical career came under the guidance of Ruwani Seimon and Menaka De Fonseka Sahabandu, while theatre was introduced to her by Dilup Gabadamudalige when she debuted in Jerome De Silva’s The Revenge. Her voice has come under great acclaim in her performances as Maria in The Sound of Music, Eva Peron in Evita and Christine Daee in The Phantom, while her acting prowess has shone in a number of plays including Leading Ladies, Yes Hon. Minister and A Christmas Carol. Music Director for Divorce me Darling and As You Like it, Dmitri has also been a cast member of Stormy Weather, Rag The Musical, and Reality Show. She was nominated as Best Supporting Actor for her role in Girikuta Kaashyapa at the National Youth Drama Competition. Tickets and box plan are available at the Lionel Wendt Theatre from 22 June onwards.